The preliminary investigation of the criminal case against Alexander Sargsyan, brother of Armenia’s third president Serzh Sargsyan, is in a standby which impedes his normal activity, his opportunities are limited, he is not getting salary, Mihran Poghosyan, his attorney said speaking to Aysor.am. “Totally illegal activities are being carried out against Alexander Sargsyan and his family,” Poghosyan said, stressing that it is all being done for “pleasure”. 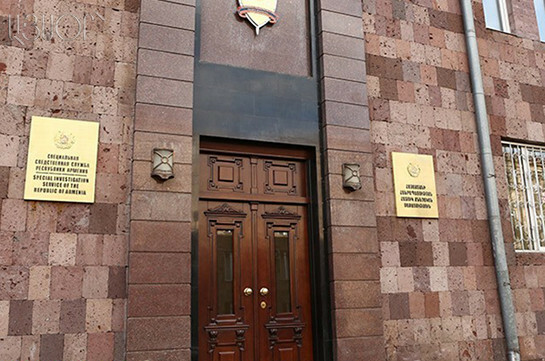 Among the total not legal actions, the attorney stressed the charges brought against Alexander Sargsyan’s son, Hayk Sargsyan, 11 years after the case. Alexander Sargsyan has twice been summoned and then set free by law enforcers. First time he was detained for possession of illegal ammunition which later appeared to be legal and the second time he was accused of illegal acquisition of 14 works of famous painter Martiros Saryan. 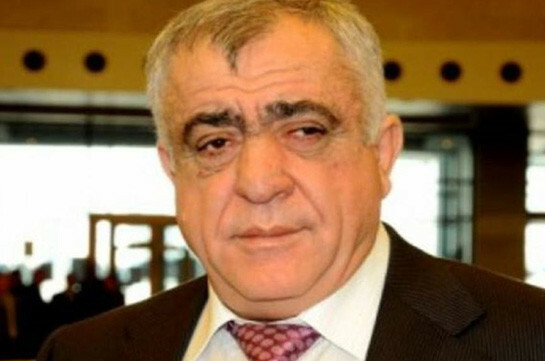 “The victim said that the deal was reached with Alexander Sargsyan’s son and during confrontation said that he/she did not know Alexander Sargsyan, nevertheless charges were brought against him for illegal acquisition of the works,” the attorney said. The attorney claims that the charges against Alexander Sargsyan are ungrounded that is why no investigative actions are being carried out. On October 5 Alexander Sargsyan’s defense has applied to the Human Rights’ Defender’s office for the restoration of Sargsyan’s and his family’s rights. The office has given proceeding to the case and applied to prosecutor’s office and investigative body while no response has been received yet. “In any case we are going to appeal the illegal activities of the investigator,” the attorney said.